Inglés Málaga says: Congratulations Fabián. 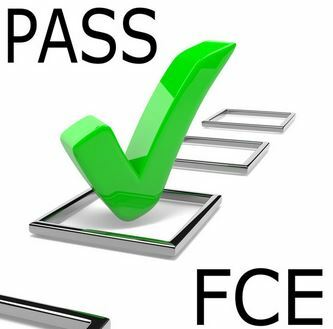 You have passed your Cambridge FCE B2 exam, and I am on cloud 9 for you. Without a shadow of a doubt, you should feel over the moon with your success and achievements. Finally, good luck with your next objective to become a high school teacher; you will be amazing. The children of Andalusia will be lucky to have a teacher like you who has experience of working in the private sector, and a natural talent for engaging and inspiring people. My journey with you has been an honour! Posted on Mar 12, 2018 Mar 9, 2018 by Inglés MálagaPosted in Reading, VocabularyTagged Cambridge FCE, clases particulares ingles malaga, cursos ingles malaga, ingles B2, jobs.